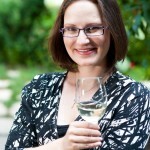 One of my favourite presenters at the 2015 Wine Bloggers Conference was Madeline Puckette, better known to wine lovers as the blogger behind Wine Folly. I was very familiar with Madeline’s work because her blog style, which merges her graphic design skill with wine facts, has taken the blogosphere by storm. It was a great go-to when I was taking wine classes (I even had instructors suggest it) and I found the format of using graphics to illustrate both simple and complex wine concepts really engaging and easy-to-understand. Her presentation at the conference endeared me to her even more—she was funny, enthusiastic and honest. I took away so much information and left the session feeling excited to get back to blogging. 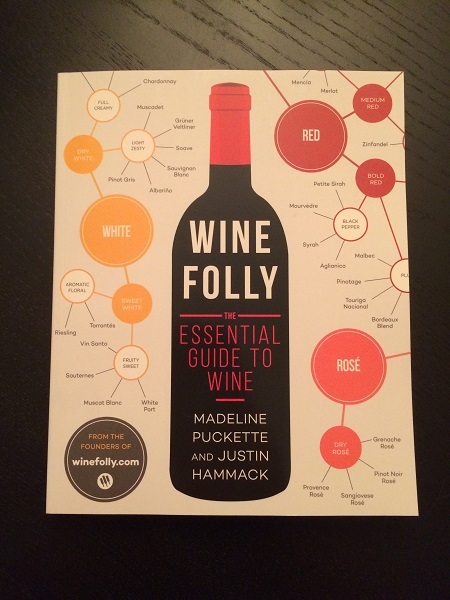 I also couldn’t wait to pick up a copy of her new book, Wine Folly: The Essential Guide to Wine (co-written with Justin Hammack), which I bought soon after its release and recently read cover-to-cover. The book itself is more of a reference guide, using the Wine Folly format of explaining wine concepts with a few words and some well-designed graphics. 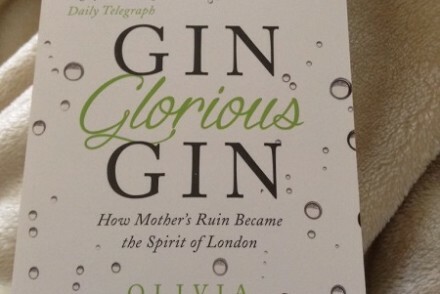 Having studied wine for several years, there wasn’t anything new or revelatory in this book, but I’m clearly not the intended audience. This is a book for newbies, for those who want a general understanding of wine and to feel confident at a tasting. And in that area, it does its job well. The book breaks down wine info and gives you all the basics: what glasses to use, storage temperatures, how to taste, the hallmark grapes of some major wine styles and an overview of wine regions. It’s helpful and easy to follow. I can see picking it up when I want a quick reference for a factoid and for someone new to wine this would be really helpful. Because this isn’t a deep dive into wine, there were omissions I was disappointed about (Canadian wine is nowhere to be seen, for example), but I think that came about because the book wanted to keep things simple and stick to the biggest grapes in the largest-producing regions. Given the intended audience, that made a lot of sense. 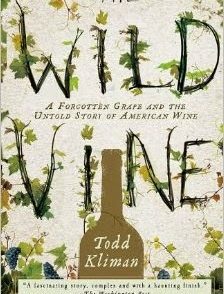 Throughout my read, I kept thinking how helpful this book would be for anyone who had just discovered wine or someone who was a more visual learner. I know that the wine production methods (though somewhat simplified) made a lot more sense in Madeline’s graphics than they did when my instructor went through them in my first wine class. I remember going home and looking for a video because, while I got the theory, I really needed to see the process to truly understand it. This book would have been a handy guide to have then and I’m sure I’ll recommend it often in the future. 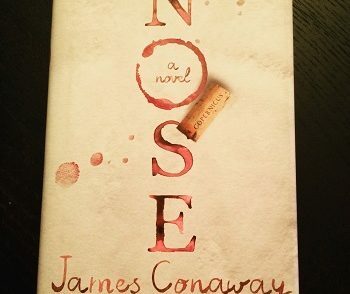 Have you read Wine Folly’s book or visited her blog? Share your thoughts in the comments or on social. I haven’t read her book, but I love the Wine Folly blog! It’s so approachable, visually appealing, and the information is always easily digestible.